GoPro is a great American success story with a surf dude turned media mogul who created a small video camera that could be mounted to the end of surfboard. In a short time, GoPro became the leading brand, especially among the action sports set, but companies large and small have produced products attempting to knock GoPro from the top of the wave. 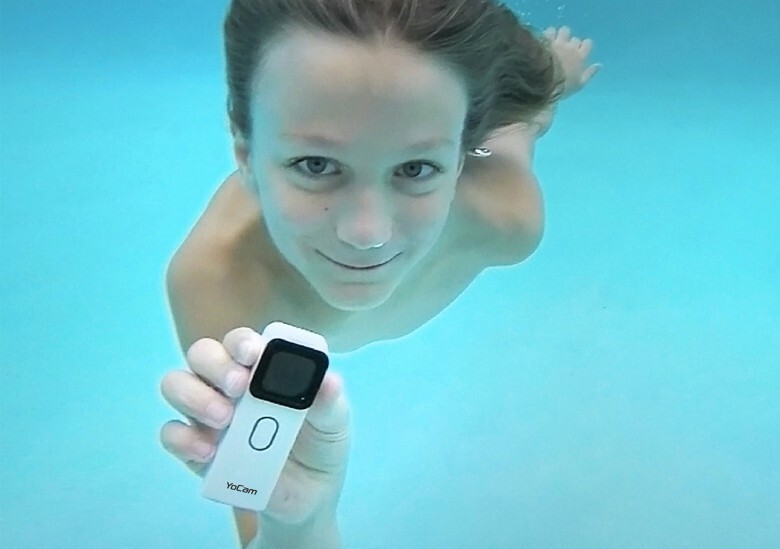 YoCam does not require a separately purchased waterproof housing to film in the pool. YoCam is lighter and waterproof right out of the package. No need to purchase a separate waterproof housing. The one-button camera does not offer 4K, but it is 2.7K at 30 frames per second with stills and clips that can easily be shared through a companion app. The wide-angle lens has an aperture of F/2.0 for better low-light shooting and the camera has features like time lapse, slow motion, looping, and image stabilization. The YoCam has just a short time left on Kickstarter, where it has raised more than $300,000, well past its goal. The campaign has nine days left and currently, a YoCam can be had for $169. It has already begun production and its company, Mofily, expects to begin shipping to backers by March. The company is still ironing out the bugs on its companion app that will offer one-stop for editing, sharing and ordering prints and photo books. 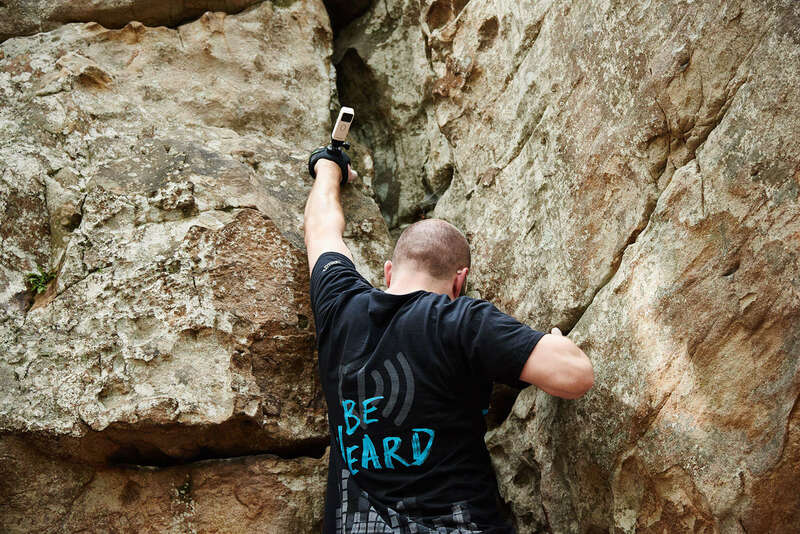 YoCam wants to help you climb to the top. 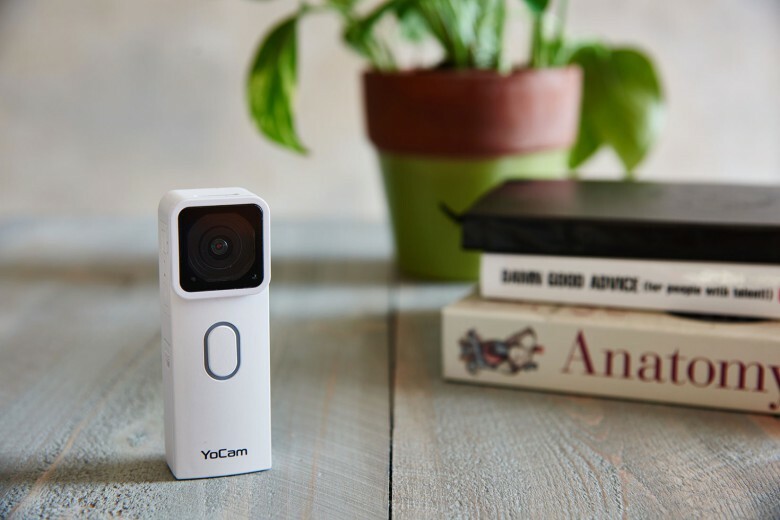 YoCam wants to be the only camera you need, calling itself a life camera that pivots easily from family photos to high-adventure recreation. Yo, what about that iPhone?